Where else can a math cursed kid escape by putting two halves together to make a hole in the wall? Where else can the Big Bad Wolf plead his case? Where else can a cowboy crack up about a head of lettuce? Where else can Chicken Licken seek an audience with Obama? Nothing tops the giggles of a roomful of kids. That is why I start every school year sharing the witty and hilarious words of Jon Scieszka and the crazy-perfect pictures of Lane Smith with my class. 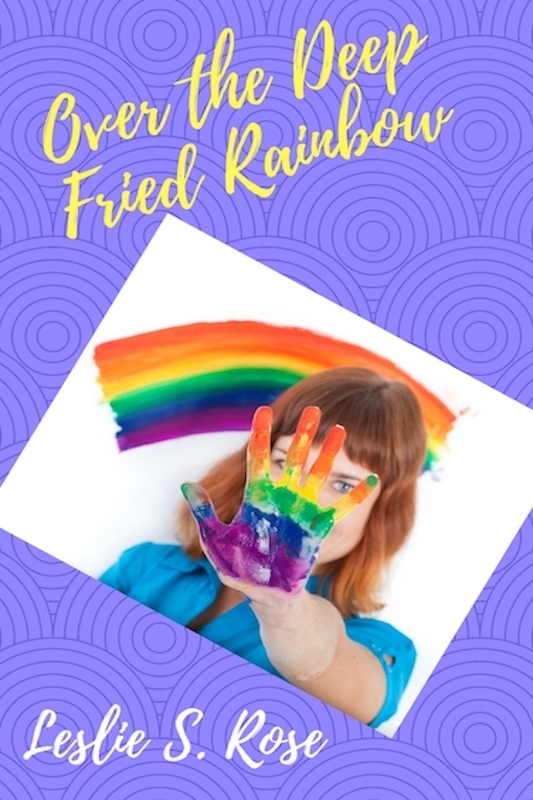 Their stories are every bit as guffaw-inducing for adults as they are for the kids. 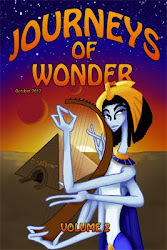 Jon Scieszka has clocked time as a teacher in the elementary school trenches and he proves over and over his special magic for communicating with kids. As a teacher I appreciate everything Scieszka for the teachable moments the works provide above and beyond engaging kids with their solid gold humor. MATH CURSE – Introduces the Fibonacci sequence: 1,1,2,3,5,8,13,21,34 (Have you cracked the code?) as well as empathizing with students about the mind boggling math concepts they have to conquer each new school year. 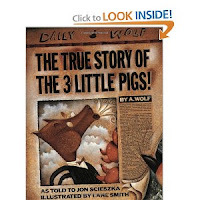 THE TRUE STORY OF THE 3 LITTLE PIGS – Is an approachable and entertaining example of teaching voice and point of view. COWBOY AND OCTOPUS – Is Diversity 101. The relationship and tolerance between these two unlikely amigos exemplifies the joy of putting differences aside and being friends with someone unexpected. 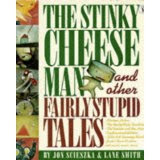 THE STINKY CHEESE MAN AND OTHER FAIRLY STUPID TALES – Besides the perk of getting to say “stupid” for the guaranteed laugh, these quick spins on traditional tales are ripe for teaching the elements of a story. Thank you Jon Scieszka and Lane Smith for all the lesson plan blanks you’ve filled in for me, and above all else, for making kids crave books. The Twilight Zone introduction is written by Rod Serling. Leslie, these books sound like so much fun! It sounds as if Scieszka has his finger on the pulse of kids for sure. Even the titles are awesome. I do know the code of the Fibonacci sequence! Add the two numbers before...woo hoo! I just read a book where a character was a math whiz. Otherwise I would have been clueless. Math Curse is sitting on my counter right now. It's well loved. 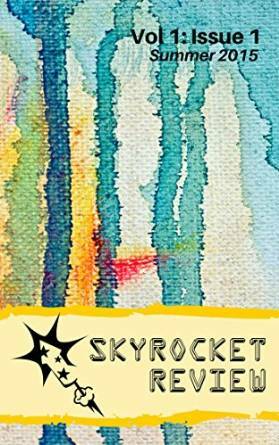 He's an amazing author and guy!! Hey Leslie, I nominated you for an award over at my blog. Stop by to pick it up! Lisa - I'm a lifelong Scieszka addict. Lee - Algebra took me down. Prerna - Thanks for the award. I'm so excited. Oh I remember the sequence from the Da Vinci Code by Dan Brown! Is that cheating? lol. And loved the ideas of the books! 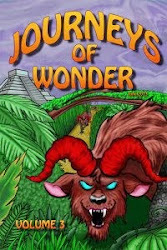 I'm always on the lookout for books like that for my oldest son :D thx. I love him so much! He's so great! 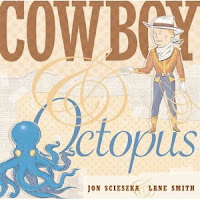 Jemi - You will giggle every time you think of Cowboy and Octopus once you've read it. Monica - I'd forgotten it was in DaVinci Code. Jessica - The world is a better place because Jon Scieszka shares his humor. Rachel - Welcome. I'll pop on over to your blog. I've read most of these, as I teach elementary school. Great recs! We have the English and Spanish version of the three little pigs. I just love the book. How fun! You know I remember these titles but never knew the author. Great name! Elana - I thought I'd seen you floating around the Scieszka zone. Stina - My pleasure. Love your blog. Deana - If you want to torture your students made Scieszka one of their spelling words.